Art Rooms Kyrenia launches the second part of the LINE project. Curated by Başak Şenova, the project consists of exhibitions, talks, performances and a book launch. The first exhibition, which took place in March 2015 at Art Rooms, presented projects, research and works consisting of installations, drawings, video works, paintings and photographs by Ali Cherri, Almagul Menlibayeva, Benji Boyadgian, Ceren Oykut, Maria Loizidou, and Oya Silbery. In the same vein, the second exhibition adds Henrik Lund Jørgense, Fatma Bucak, Ibro Hasanović, Hera Büyüktaşçıyan, Emre Ekinci, Christina Georgiou and Oya Akın to the project. There will be a talk with the curator and the artists of the LINE project prior to the opening of the second exhibition. The project will be concluded with a book launch at the gallery space on the last day of the exhibition. 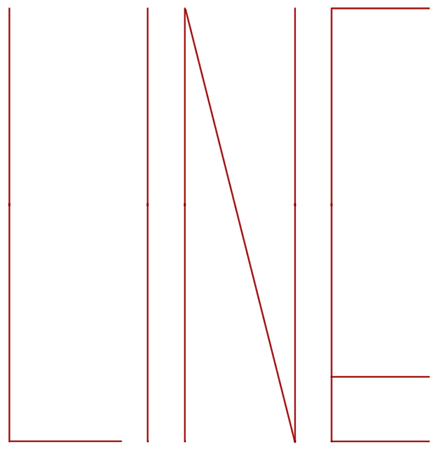 As the outcome of Art Rooms Kyrenia’s different collaborations of with other institutions, the exhibitions of the LINE project will travel to different venues and geographies, starting in 2016 with the Museum of Fine Arts (Galerija Umjetnina) in Split, Croatia.